Posted 10:18 am by Guest Post & filed under Education, Investing, White Papers/ Thought Pieces. Contributed by Stanford Silverman and Dr. Jon R. Coover- Co-Founders of Minerva Capital Management. The Minerva Capital Management’s investment thesis for the $1.4 trillion (2017 – 7% of GDP) education sector, the 2nd largest industry in the U.S. behind healthcare, continues to be fundamentally bullish based on strong economic, demographic, political and social developments. These factors herald continued expansion in the for-profit education sector, which, translates to generating potentially exceptional Alpha. This sector expansion is reflected in a 50% increase in stock prices for publicly traded companies in an 18-month period (starting January 3, 2017), however, counter to traditional wisdom, we believe that the performance of the publicly traded stocks, has stalled the EBITDA multiples for non-public, privately held education groups due to their off the radar smaller size and the industry’s lack of information on their fair market, intrinsic and investment value. Our outlook? The investment opportunity for the lower middle-market, moderately sized, well-established, owner-operated education sector businesses with $1-10 million in EBITDA far outperform the R.O.I of the publicly traded stocks and should exceed 100% annually. 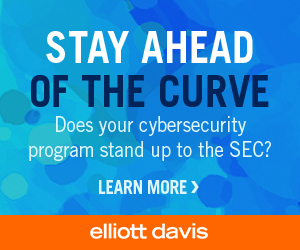 The paucity of market information for investors in this lower middle-market and the lack of comprehension of how to maximize profitability and market for-profit education in a new technological environment by owners provides astute activist investors with unique yield opportunities. 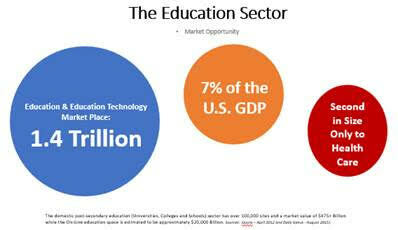 The Education sector is market non-corelated and is often overlooked by investors. Technical training is a growth market, people need skills that get them jobs, you can’t repay a college loan with no job. Success in this vertical requires more than research, doing due diligence or cutting costs, Managers need to have the background and skill set in the vertical to enhance student outcomes and investment R.O.I. As a result, we begin this white paper with a brief update on the investment-favorable education industry trends that have generated an inflexion point that resurfaced during the past year. In summary, industry conditions appear to be increasingly favorable for the for-profit postsecondary industry providers and ripe for investors in the vertical. The wage premium continues to increase as the United States continues to shift toward a service-driven, knowledge-based economy and as technological innovations transform the workplace, education is becoming a greater determinant of employability and advancement potential for workers. The purpose of technical education is singular, it is to enable workers to begin work with a credential of enough value to future employers that those employers are willing to pay the student a good deal more than to a student who doesn’t have the credential. The Organization for Economic Co-operation and Development has pointed out that the United States lags far behind the rest of the world in providing vocational skills to its citizens that lead to a bread-winning occupation. Potential college students are aware of the wage premium for individuals with higher levels of education, and as a result, more people are choosing to pursue postsecondary education. The percentage of high school graduates immediately enrolling in college has increased to 62% from 49% in 1970. In addition, an increasing number of adults also have returned to school as they recognize the robust job markets expanded under the current administration and they seek to advance or change their careers and update their skills. Students 25 and older represent 40% of all postsecondary college enrollments today, compared with 28% in 1970. Only 27% of the U.S. population had achieved four or more years of college prior to 2018. The cost of traditional education and weakness in the value proposition of the traditional degrees are now driving interest and demand to career, skill oriented education providing a value proposition commensurate with time and investment. Postsecondary enrollment is projected to continue growing over the next decade, propelled by positive demographic trends and an increasing awareness of the value of higher education. “According to the Bureau of Labor Statistics, the United States will need 46.5 million new workers by 2024 to fill new jobs and replace scores of retirees. Additionally, 65 percent of all replacement jobs and 85 percent of all new jobs will require some level of postsecondary education. Job training leads to job opportunities, and training and career education is not only critical to fulfilling the nation’s workforce needs, it is key to fueling economic growth” (Career Education Colleges and Universities-CECU) (May 2017). The U.S. Department of Education expects that enrollment in degree-granting postsecondary institutions will exceed 20 million students by 2025. 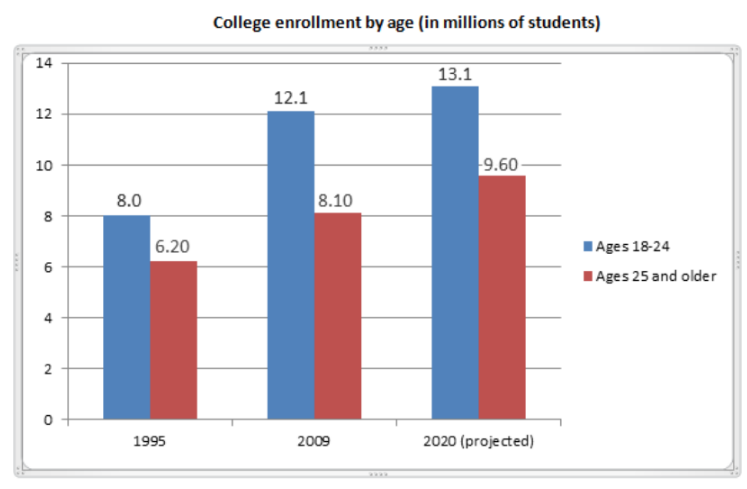 This projection incorporates 15% growth in traditional college-age students and 10% growth in older students. These nontraditional students often have different needs than their more traditional counterparts. For-profit education providers are meeting these needs through evening and weekend classes that meet the time requirements of working adults; online courses and blended learning that offer the ability to take classes from the convenience of the student’s home or hotel room; more-targeted educational content that produces immediately applicable knowledge and skills that are valued by employers; smaller class sizes and superior levels of customer service, to name a few. Such flexibility has led to rapid enrollment growth in the for-profit segment of the postsecondary education industry during the past 18 months. Despite the significant lack of growth of for-profit schools under the previous administration, during the past few years, there appears to be extraordinary room to grow. Enrollment at for-profit schools represents approximately 8% of total postsecondary enrollment today. Minerva projects that strong growth at high-quality for-profit educational institutions is likely to escalate during the next decade as students and employers continue to recognize the value of their flexible, targeted services. While enrollment among traditional-aged students is expected to increase by 9 percent between 2009 and 2020, enrollment among students 25-34 will see a 21 percent increase and students 35 and older a 16 percent increase. What does this mean for campuses? On the recruitment side, campuses will want to expand their recruitment efforts to target adult learners, especially four-year campuses. According to the 2011 Marketing and Student Recruitment Practices Report, only 65 percent of four-year public institutions and 51 percent of four-year private campuses reported targeting adult learners and other nontraditional students; by comparison, 84 percent of community and technical colleges reported targeting these same populations. In terms of retaining older students at traditional campuses (those not primarily serving adult learners), institutions will need to assess and be aware of the different needs of adult students, a topic explored in the Adult Student Priorities Report. As the data shows, older students who have jobs and families may have different needs and expectations regarding class scheduling, faculty availability outside of the classroom, academic support services, and the ease of completing tasks such as registering for classes or applying for financial aid. More importantly, many post-secondary education institutions need to prepare for additional demographic shifts such as the growing diversity of students, a widening gender gap in college enrollment, and increases in the numbers of first-generation college students. Tackling these issues requires long-range, strategic enrollment planning. Not only do many institutions report not having any sort of strategic, multi-year enrollment plan, the majority of those that do have plans in place said they are unsatisfied by the scope of their plans. With these changes already under way, colleges and universities will have to move quickly to stay ahead of the trends. The instability that exists in the lower middle-market, smaller, well-established, owner-operated businesses who do not have the skillset or capital to implement long range strategic plans provides an opportunity for the astute investor to operate as an activist, providing the dynamic catalytic engine of opportunity to favorably revalue the portfolio holding for growth and for capital return. The MCM team factors very little growth from new vocational campus start-ups into its market growth projections for the lower middle-market purchased owner-operated businesses since each investment is untested until such time as the brands are introduced into their respective markets. Inclusion of new brands following acquisition represent an additional source of internal growth, making the investments strong on their transaction merits. 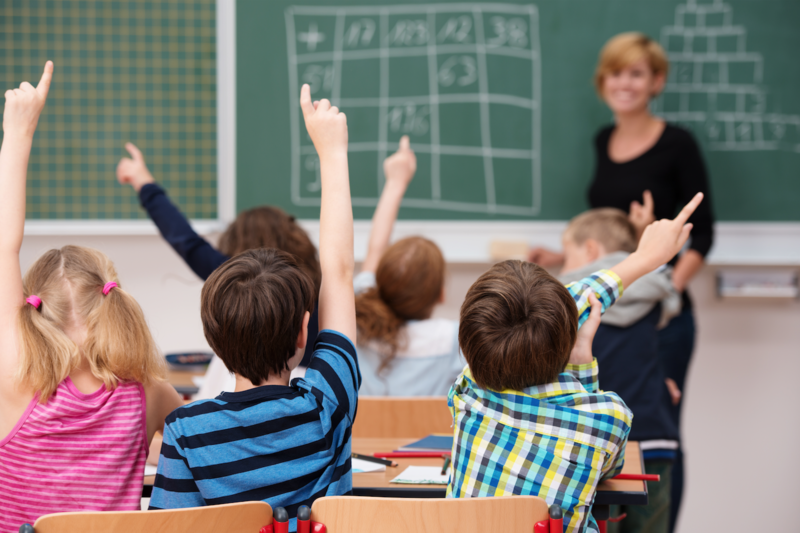 This presents activist investor management with an alternative means to enter new geographic markets when prices for acquisitions appear unattractive and allow to further leverage existing school brands that already have been paid for. Notably, the strategy of utilizing campus brand start-ups to penetrate attractive geographic markets where the institution previously did not have a presence enables an investment team to realize above average incremental income and profits during the defined investment periods. Fast-tracking vocational program transplants from one campus to another is always an important driver of same-school student population growth within acquired school groups. The schools that investors should focus on acquiring or opening should be strong in hands-on specific skilled training to keep in line with the value proposition for students. An investor will be able to leverage the strengths of its return on investment by migrating curricula from one campus to another. There are several operational metrics that we view as indicators of quality in the for-profit postsecondary industry. Among these are graduate placement rates, student loan default rates, student referrals as a percent of total starts and student retention rates. Profit always follows outcomes, just as instability always equates with opportunity. Ensuring students gain the sought-after skills is what determines the positive outcome in changing a person’s life and realizing profit by delivering on the promises made. Employing an effective activist management team, job placement rates hold strong when considering the current job markets and demand for skilled workers from certificate through graduate degreed students. We trust it is fair to say that the ability to place graduates will sustain improvement as the employment market continues expanding. The recent corporate tax cuts have already spurred investment in the economy, increased productivity and open new opportunities for trained employees. Management attributes a strong job placement record in part to managerial foresight and industry experience in bolstering career-counseling staff early in employment downturns. Investment management must place high importance on the training and development of school career counselors. These key personnel stay in close contact with potential employers and continuously make outbound calls to find job openings that match graduates’ skills. Student Loan Default Rates are readily manageable with good financial modeling, educating students about borrowing and financial management, thus, mitigating the risk of increasing default rates and preserving an institutions access to Title IV government funding which accounts for up to 90% of the student revenue received by higher education institutions. Concentration is placed on providing competitive tuition, high customer service, improved student retention and ensuring promises made are promises kept thereby keeping student default rates within manageable boundaries. Given our expectation for above-average revenue growth, significant margin expansion, strong free cash flow, and improving return on equity, we believe investing in the for-profit education sector represents one of the best investment opportunities in the postsecondary education industry and far outstrips returns from investment in other sectors of the economy. Activist redirection of marketing and upgrading internal operations processes at for-profit education groups in the current climate have the potential to return a minimum of seven plus IBITA multiples in the coming two to five years which translates to R.O.I. north of 100% annual return. We forecast 56% EPS growth in 2018 and 65% EPS growth in 2019 in the for-profit education sector and target 100% cash-on-cash upside appreciation potential for well managed holdings thereafter. Minerva Capital Management believes that a timing confluence of still ample available bottom-up investment opportunities, coupled with a more favorable macro environment for the target investments, portend a particularly fertile investment environment well into the next decade. Education is an exciting growth industry of paramount importance in the 21st century, knowledge-based economy and will be pivotal in keeping America Great.